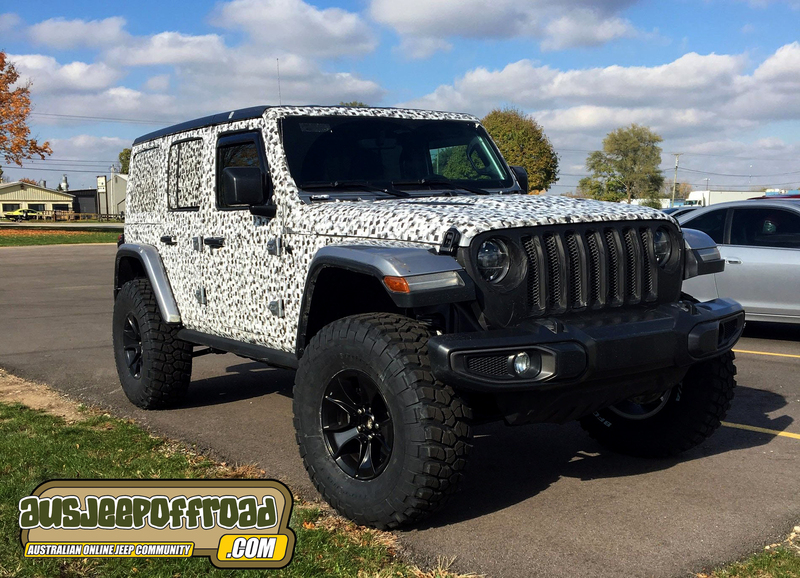 AEV have been a standout manufacturer for longer than I can remember, so now with the new 2018 JL Wrangler due for release, their turn their skills towards the future of Jeeping. Aev have confirmed in the JL lineup that there will not be a Brute due to Jeep finally coming out with their own pick-up, "we can produce parts for more vehicles based on the Wrangler rather than try to compete with an OEM." AEV could see a diesel upgrage available, that is always an option however without actually seeing the diesel and seeing how it performs in the JL, it’s hard to tell. The numbers Jeep claim are great for wheeling in low range. Last edited by Jimmyb; 06-01-2018 at 04:20 PM.